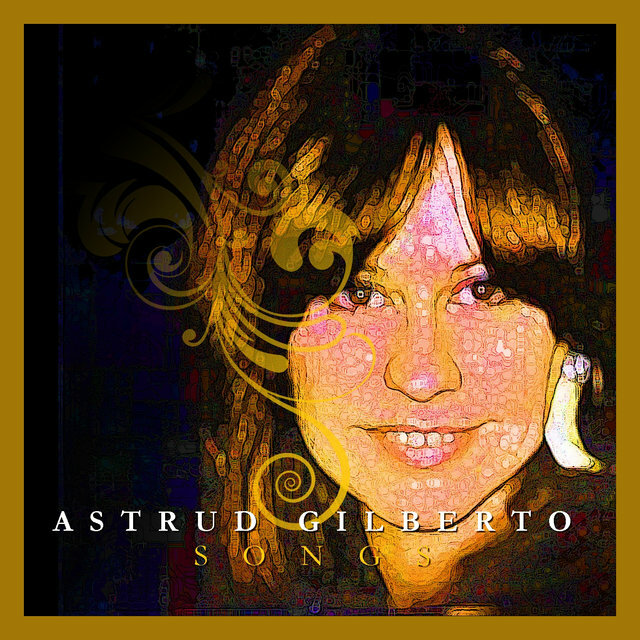 The honey-toned chanteuse on the surprise Brazilian crossover hit "The Girl From Ipanema," Astrud Gilberto parlayed her previously unscheduled appearance (and professional singing debut) on the song into a lengthy career that resulted in nearly a dozen albums for Verve and a successful performing career that lasted into the '90s. 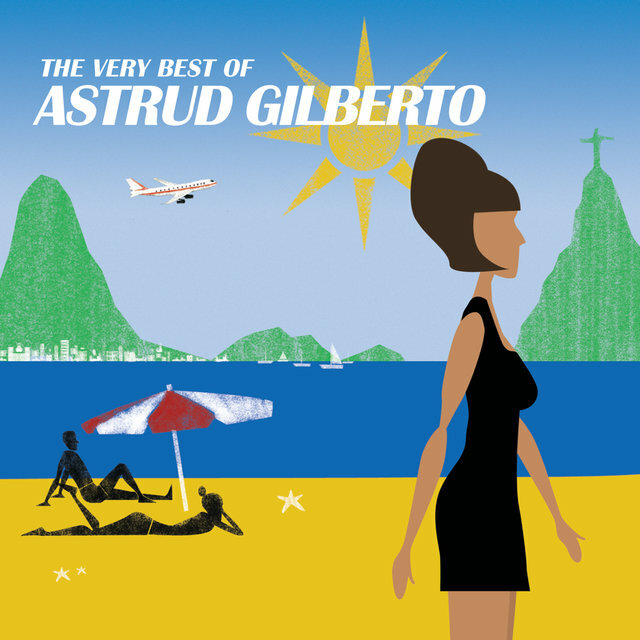 Born in Bahia, Gilberto moved to Rio de Janeiro at an early age. 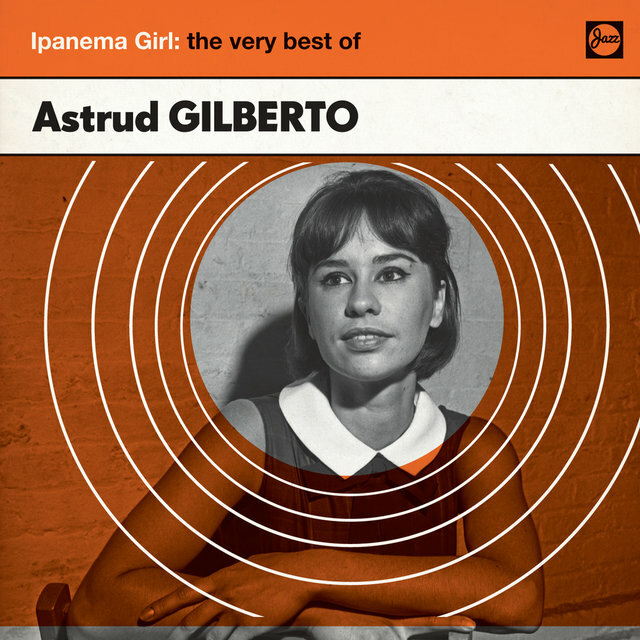 She'd had no professional musical experience of any kind until 1963, the year of her visit to New York with her husband, João Gilberto, one of the most famed Brazilian artists of the century, in a recording session headed by Stan Getz. 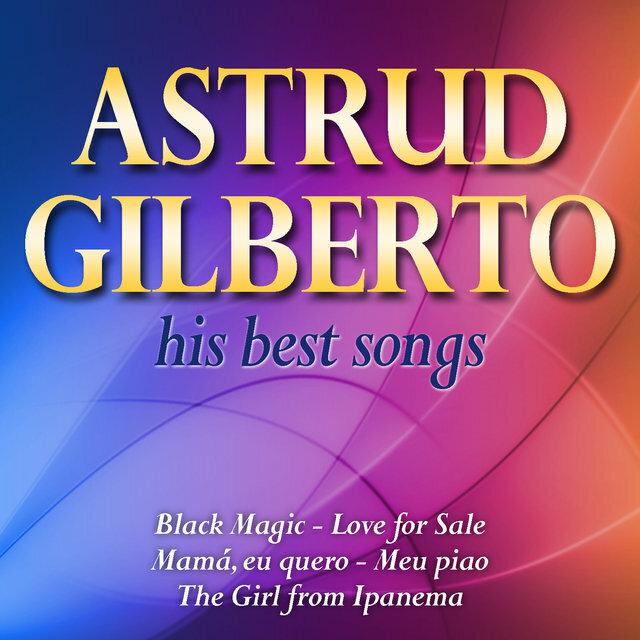 Getz had already recorded several albums influenced by Brazilian rhythms, and Verve teamed him with the cream of Brazilian music, Antonio Carlos Jobim and João Gilberto, for his next album. 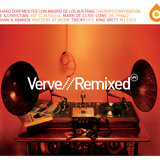 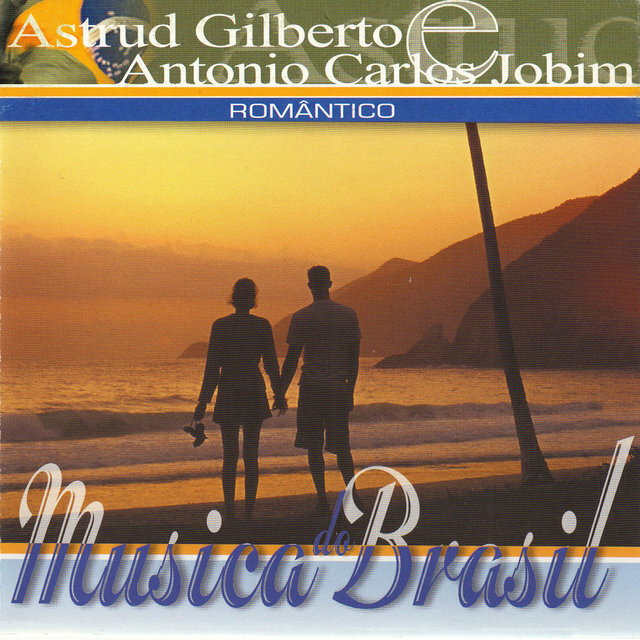 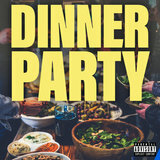 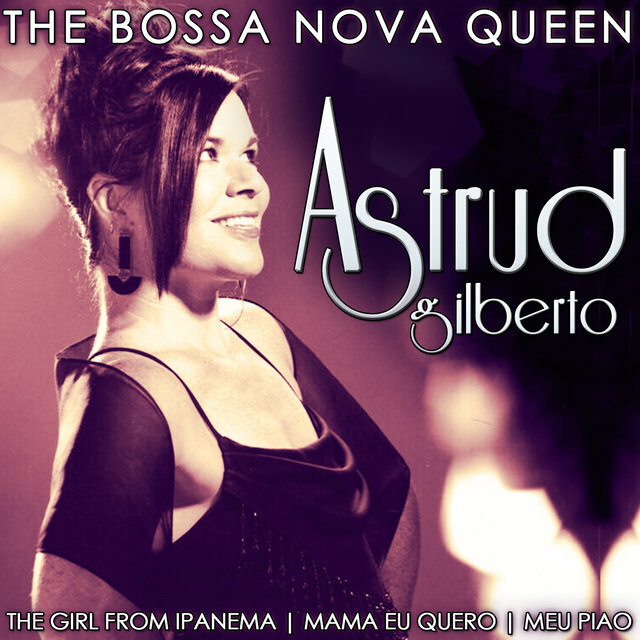 Producer Creed Taylor wanted a few English vocals for maximum crossover potential, and as it turned out, Astrud was the only Brazilian present with any grasp of the language. 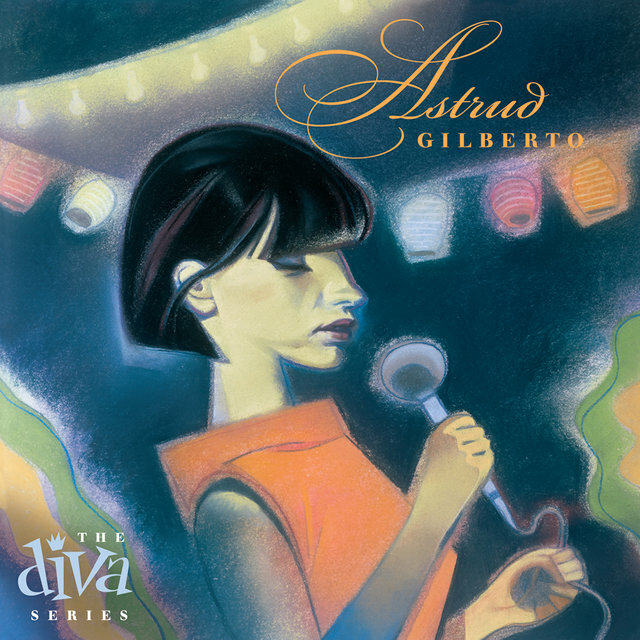 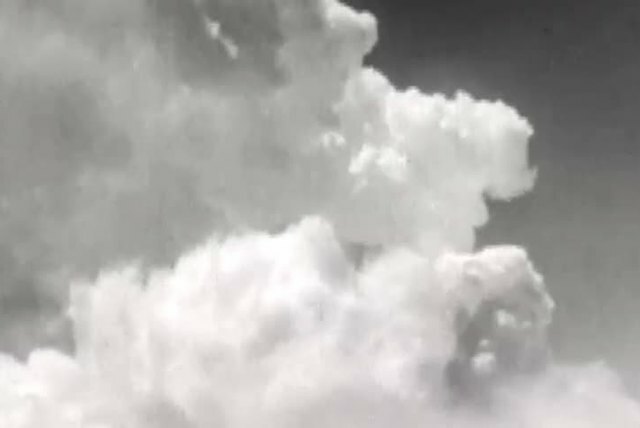 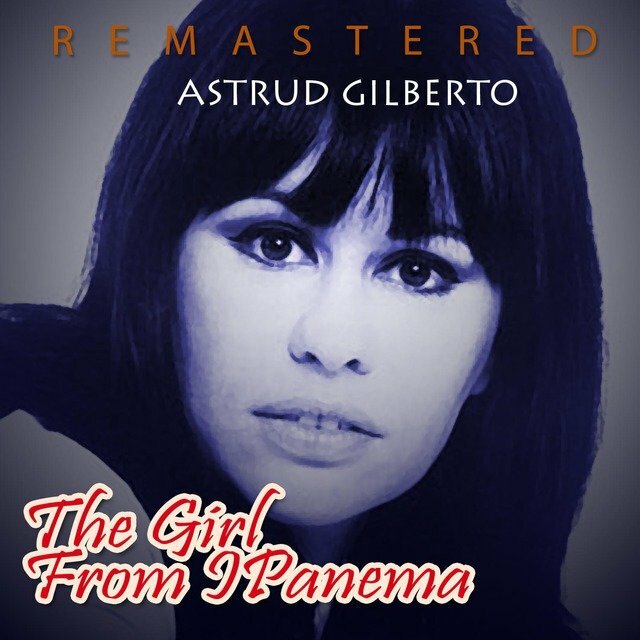 After her husband laid down his Portuguese vocals for the first verse of his and Jobim's composition, "The Girl From Ipanema," Astrud provided a hesitant, heavily accented second verse in English. 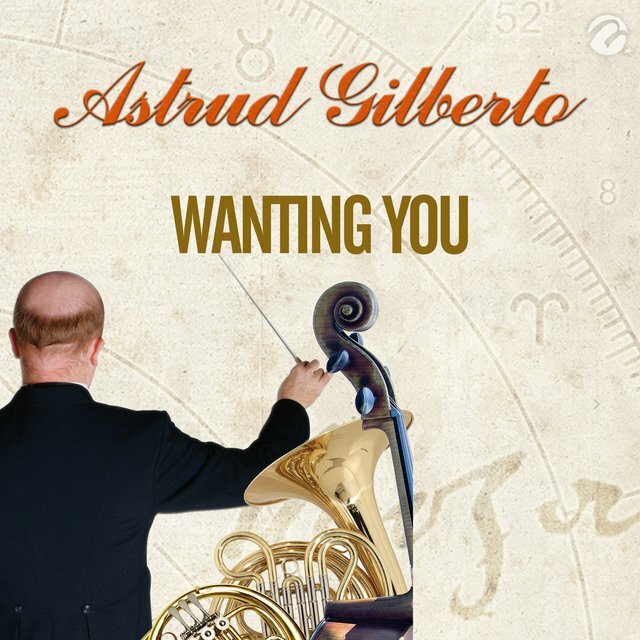 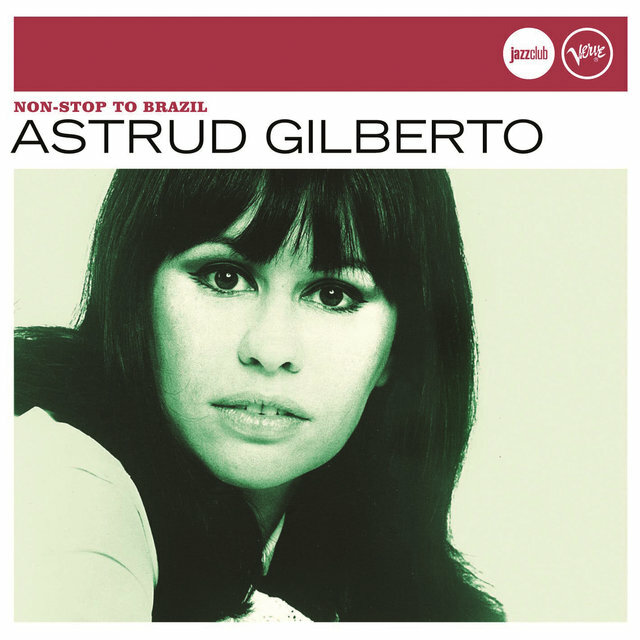 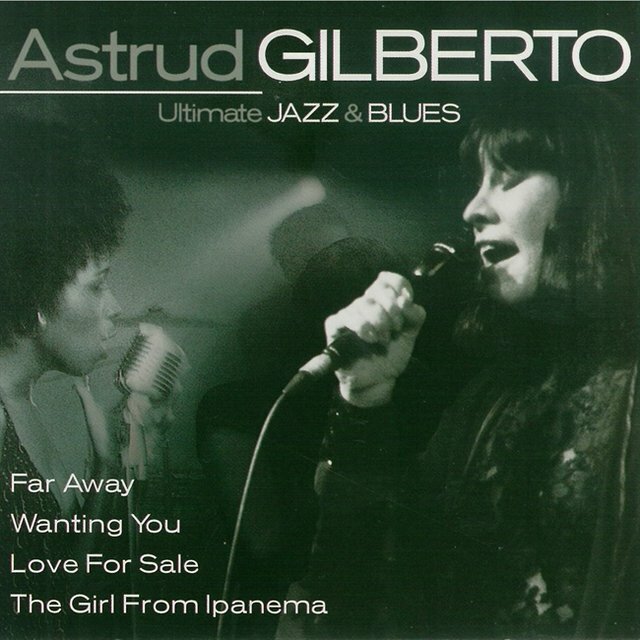 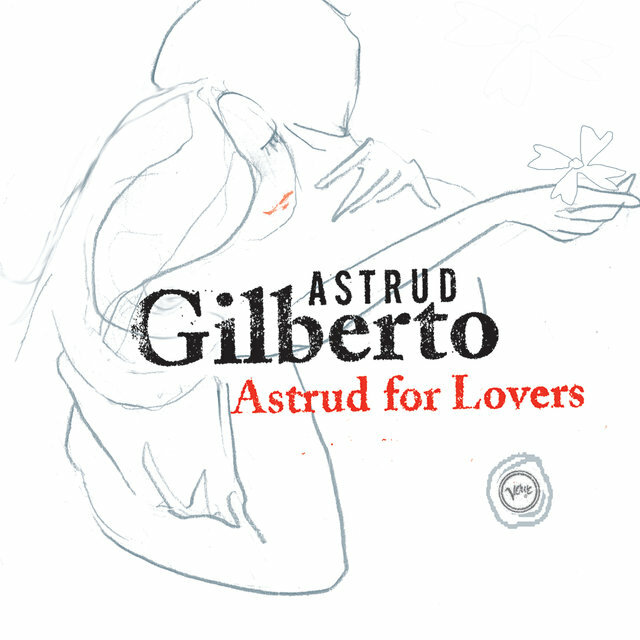 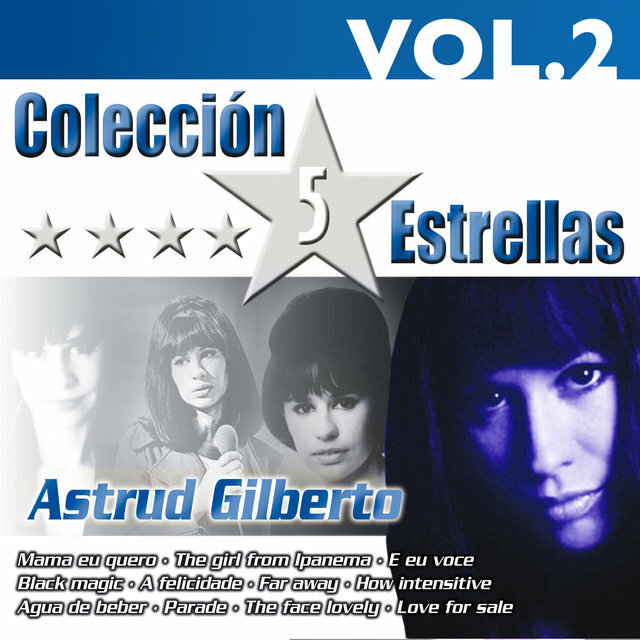 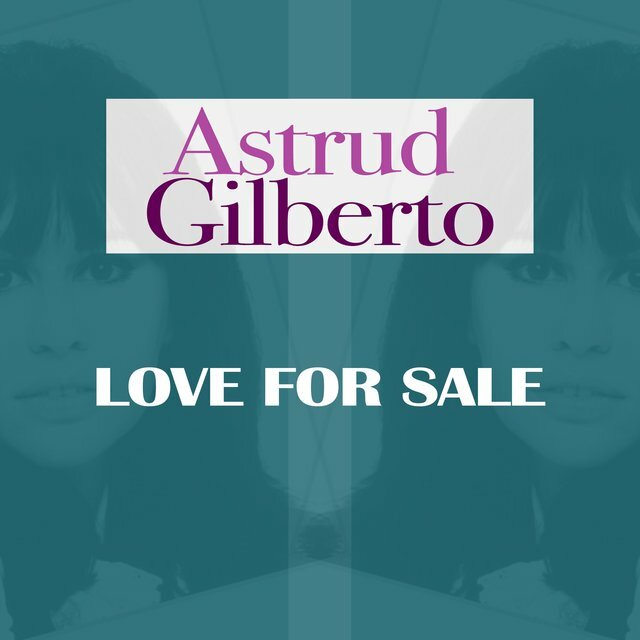 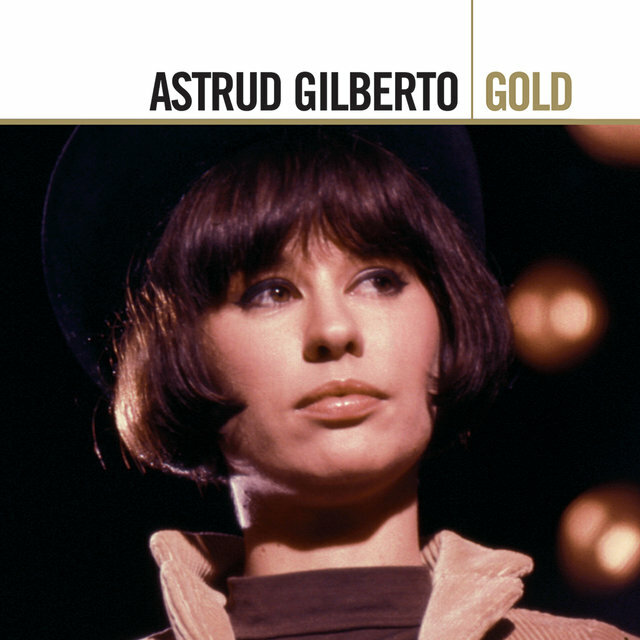 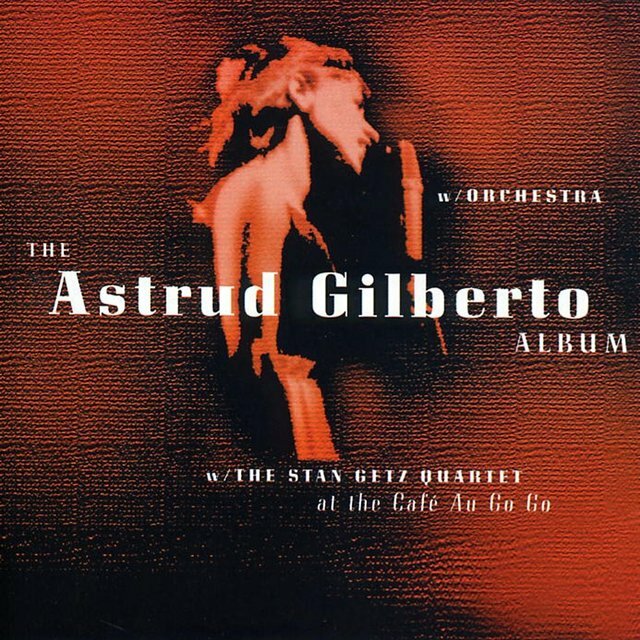 Not even credited on the resulting LP, Getz/Gilberto, Astrud finally gained fame over a year later when "The Girl From Ipanema" became a number five hit in mid-1964. 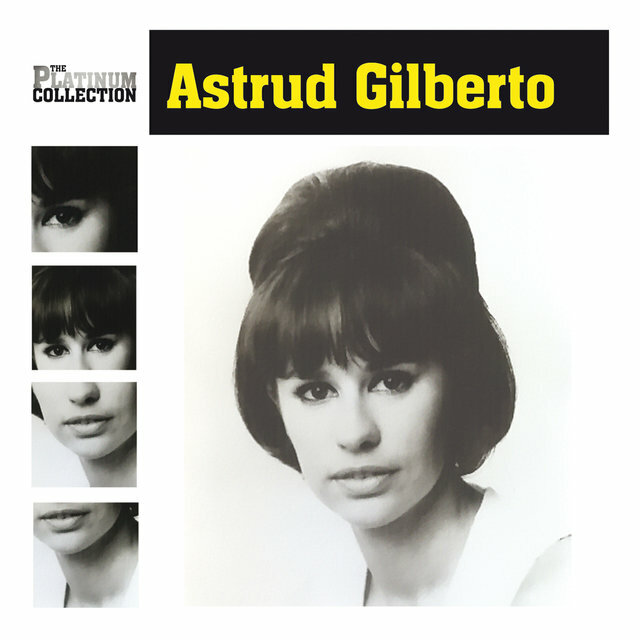 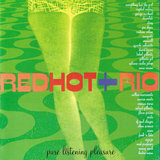 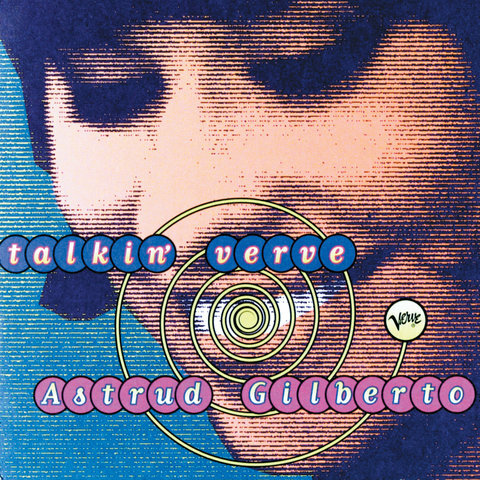 The album became the best-selling jazz album up to that point and made Gilberto a star across America. 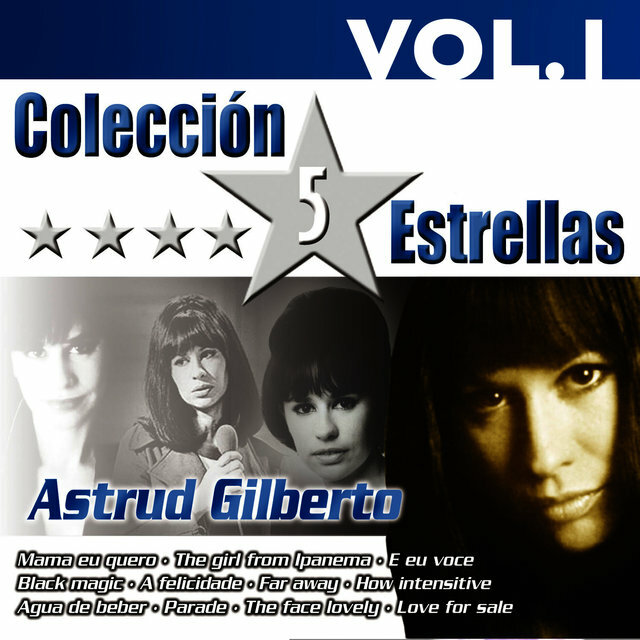 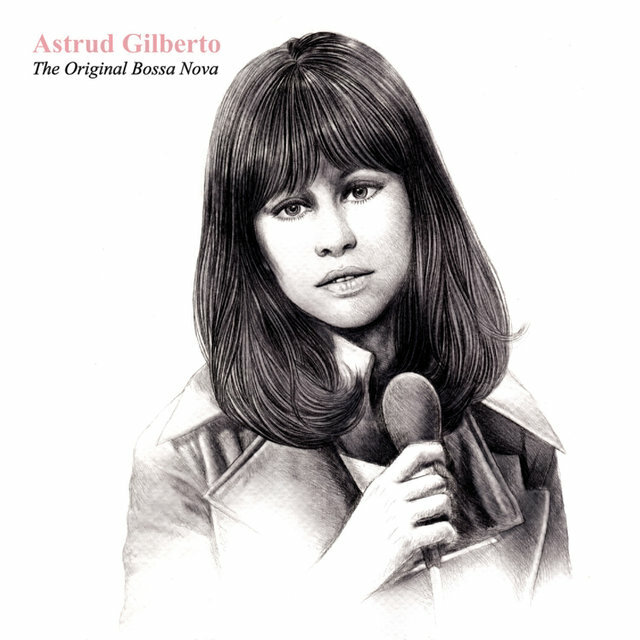 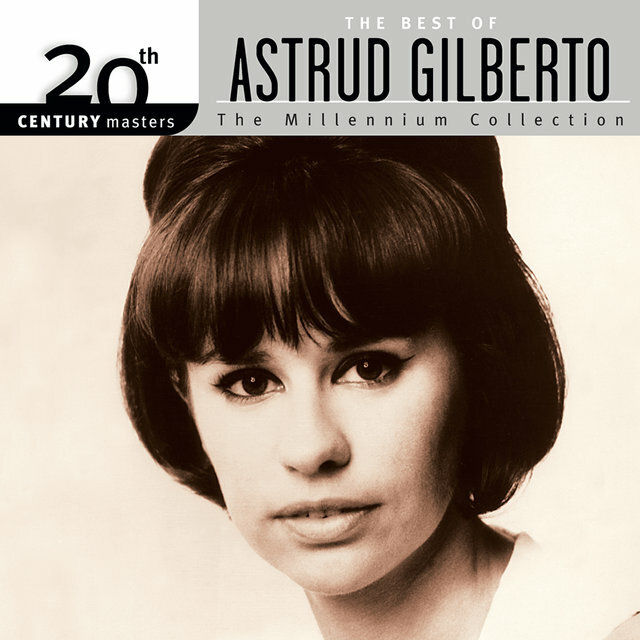 Her first actual solo album, The Astrud Gilberto Album, was released in May 1965. 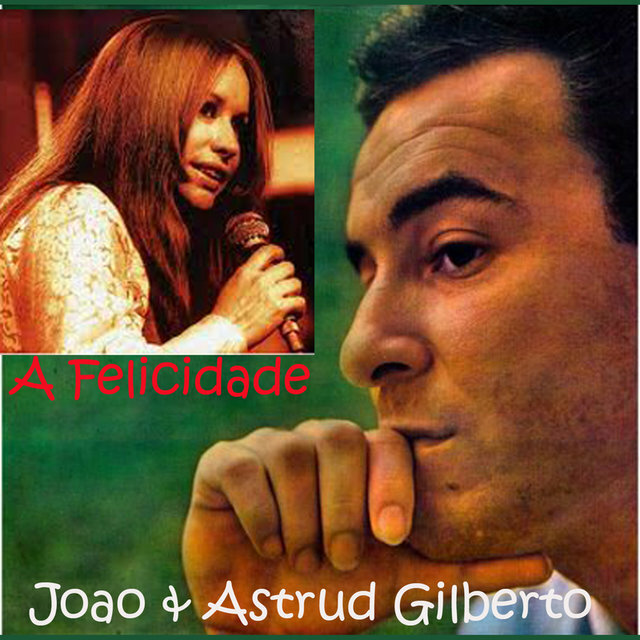 Though it barely missed the Top 40, the LP's blend of Brazilian classics and ballad standards proved quite infectious with easy listening audiences. 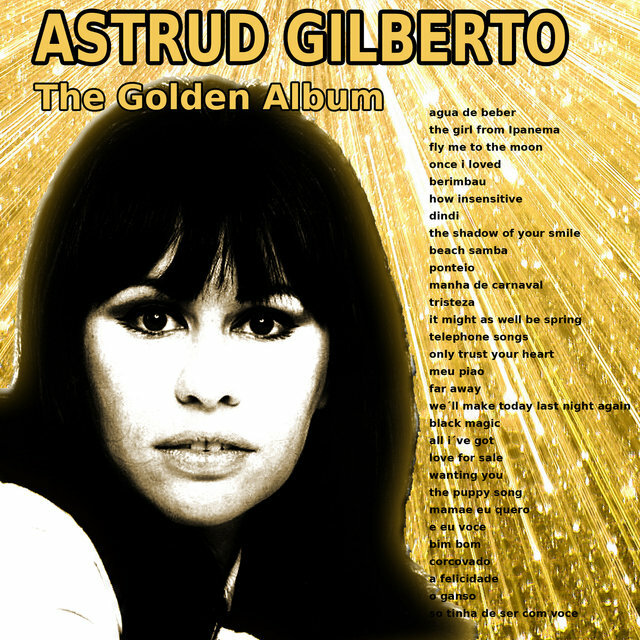 Though Gilberto never returned to the pop charts in America, she remained a huge pop star in Brazil for the rest of the 1960s and '70s. 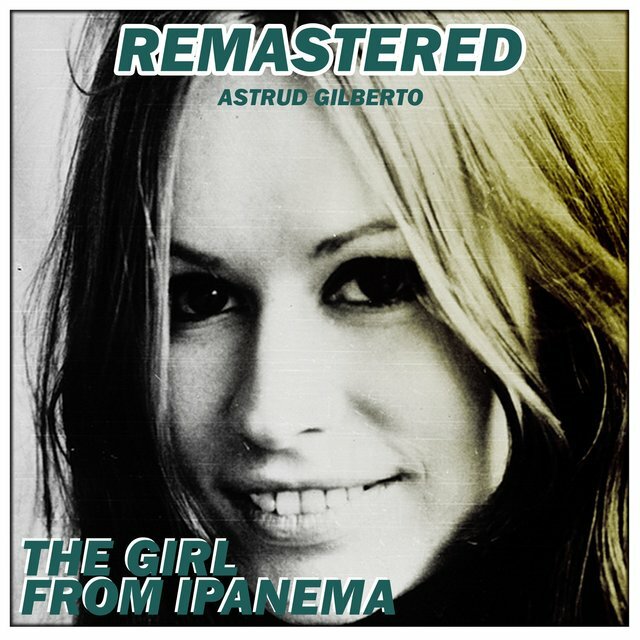 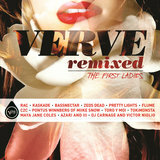 After her final album for Verve in 1969, she was mostly forgotten in the U.S. until 1984, when "The Girl From Ipanema" recharted in Britain on the tails of a neo-bossa craze.